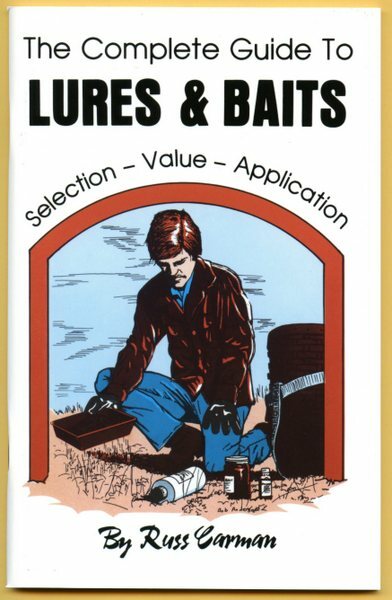 Carman - The Complete Guide To Lures And Baits - by Russ Carman | Schmitt Enterprises, Inc. This book will teach you how to pick the best lure for a given situation, how to use lures in the best and most natural way, and how to put variety in your lure and bait usage. 61 pages.